Glass Sword is one of my most anticipated books of 2016. I really enjoyed Red Queen, its predecessor. I can't wait to dive back into this world. I'll be starting this book in a couple days so my teaser this week is from the from the first few sentences of page one. "I flinch. The rage she gives me is clean, but it still smells like blood. I shouldn't care. I already have blood all over my clothes. The red is mine, of course. The silver belongs to many others. Evangeline, Ptolemus, the numph lord, all of those who tried to kill me in the arena." If you haven't read Red Quueen, I highly recommend it. You can check out my review here. What are you reading this week? Leave your teaser link below so I can check it out! I enjoyed The Red Queen too. I'm eager to see where the story goes next. 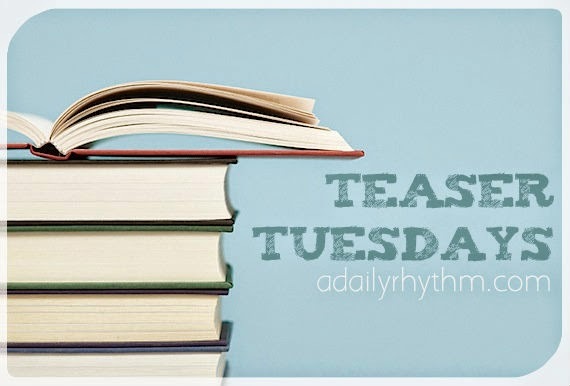 My YA teaser comes from The Shadow Queen by C. J. Redwine. Happy reading! I love a good fairy tale retelling. Thanks for introducing this one to me. Lots of folks reading this one lately... I need to get into this series! I'm reading this now too and also did a teaser from it this week! 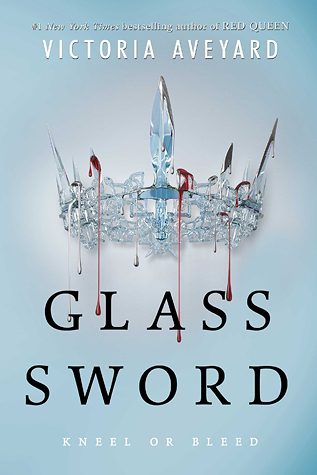 I LOVED Red Queen so was anxious to read Glass Sword. I'm enjoying it. I'm so curious how this story is going to continue. Happy to hear you're liking what you've read so far. I've just got through the first few chapters. Loving it already!